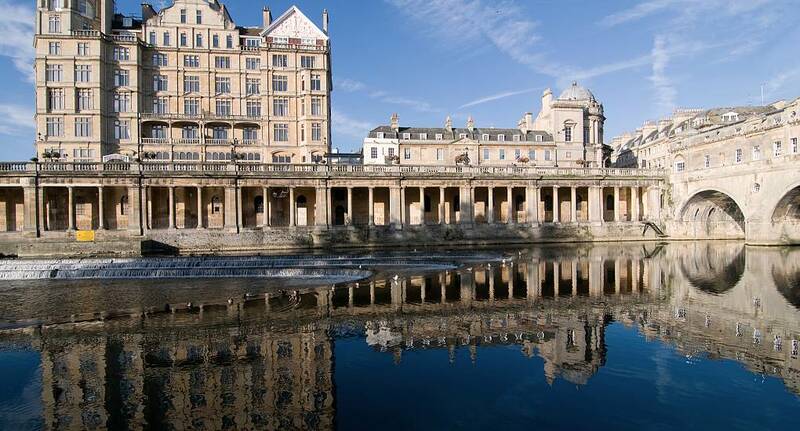 Bath Stag Weekend Fancy having your stag in one of the most beautiful cities in the world? Then Bath is the place for you. Famous for its historical architecture and well known roman baths, it also has a not-so tame side where you can really have some fun. With abseiling and 4x4 driving and much more, Bath is the place for a unique stag experience. Design Your Ideal Stag Weekend A beautiful city that attracts tourists from all over the world, we have a range of activities in Bath. Our weekend packages offer action packed activities including clay pigeon shooting, paintball and quad biking, as well as VIP access for some of the best bars and clubs in Bath. Here at the Stag and Hen Weekend, we think of everything. That's why, if these packages don't take your fancy, then you can create your own itinerary. Get in Contact Today So whether youre looking for a stag do for yourself or for a friend, make sure that you book your unforgettable stag weekend with us today.